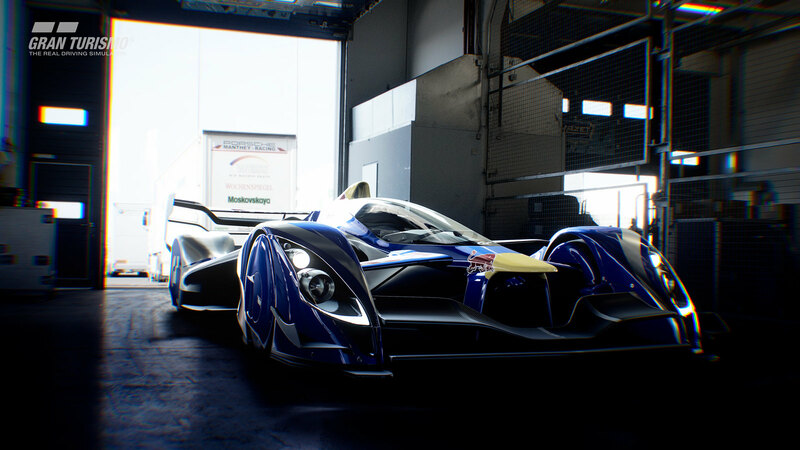 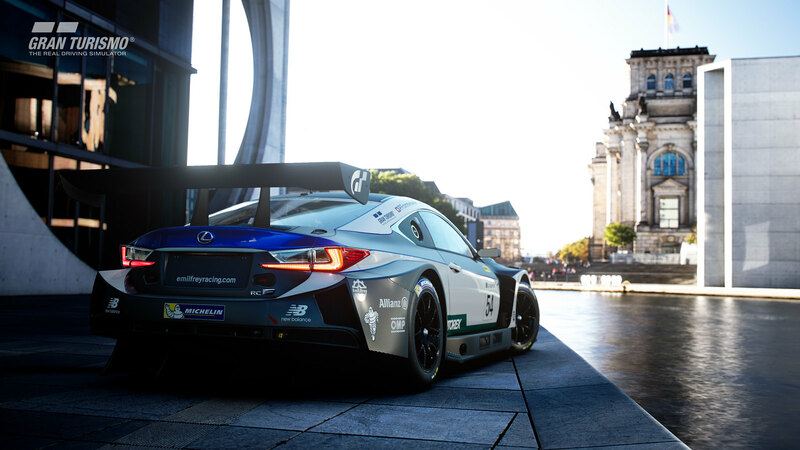 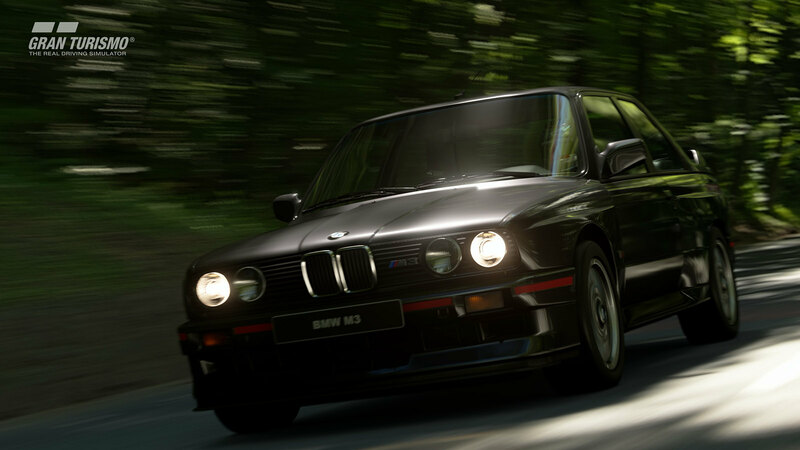 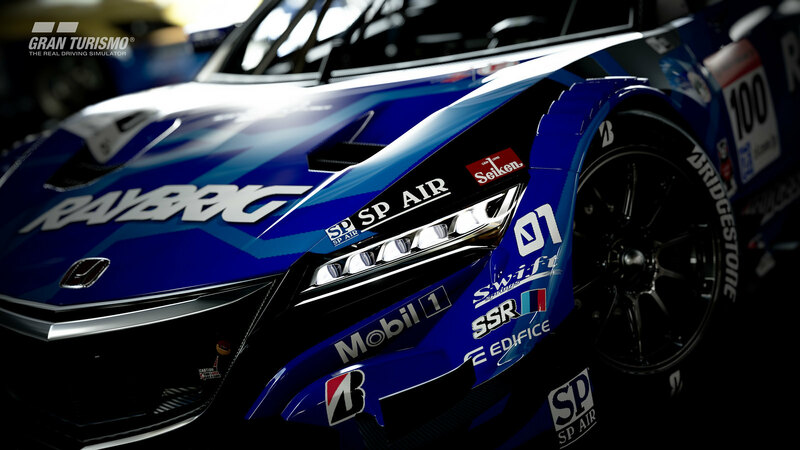 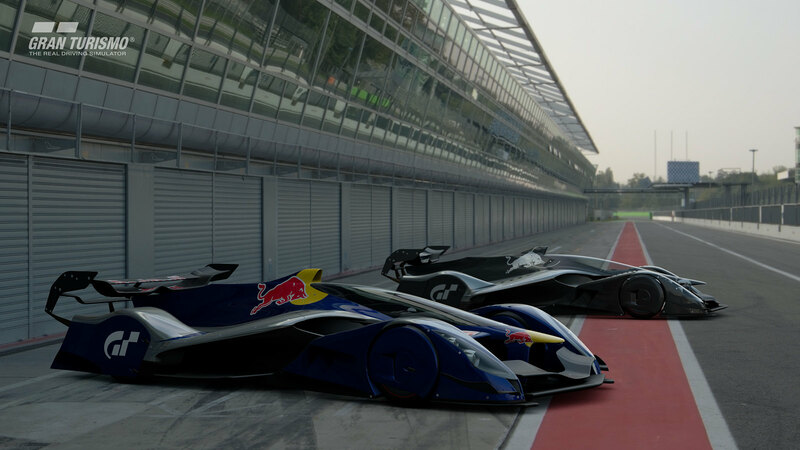 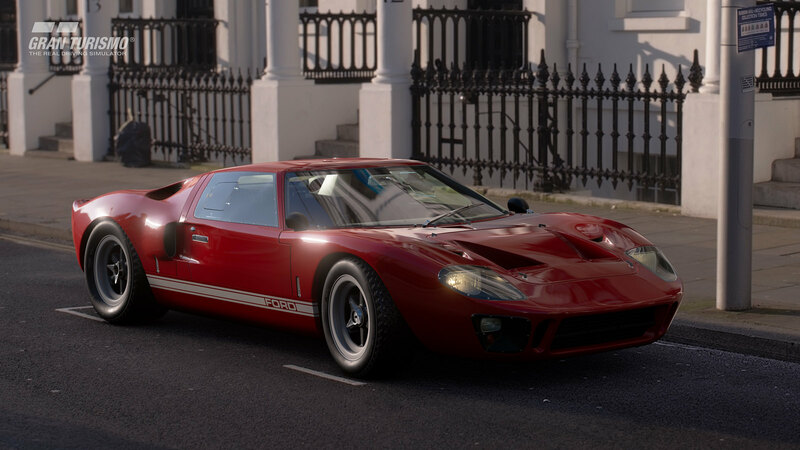 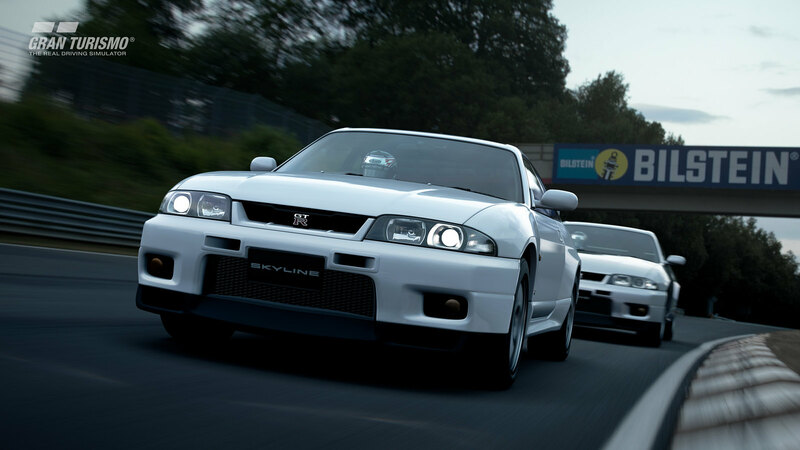 Sony Interactive Entertainment and Polyphony Digital have deployed the March Update for their Gran Turismo Sport racing title on the PlayStation 4. 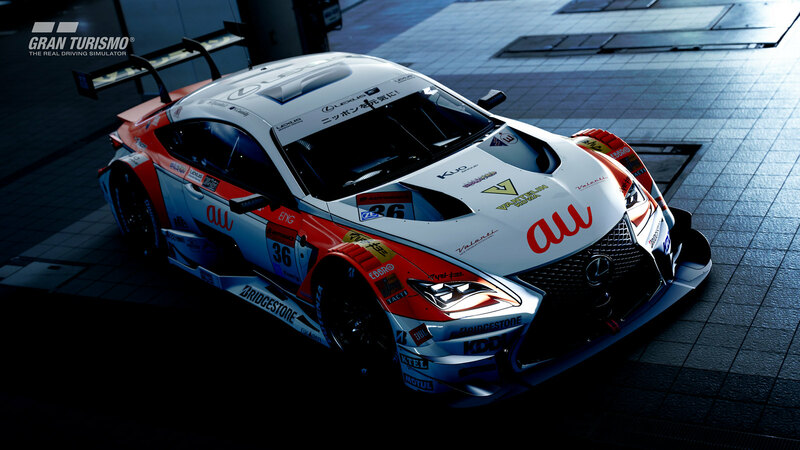 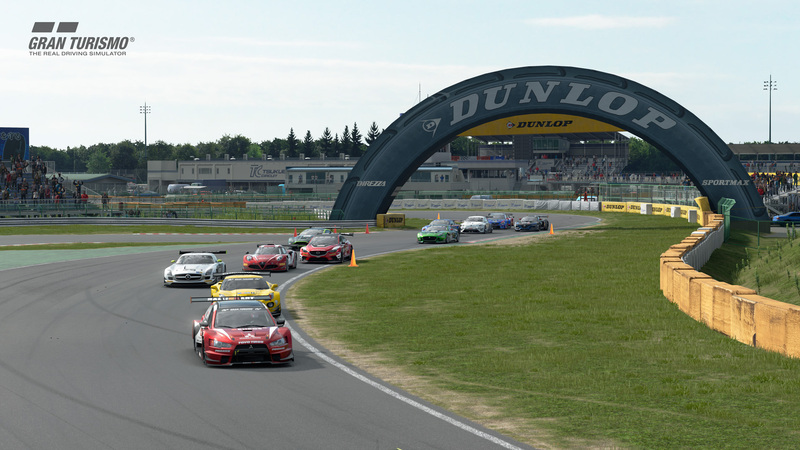 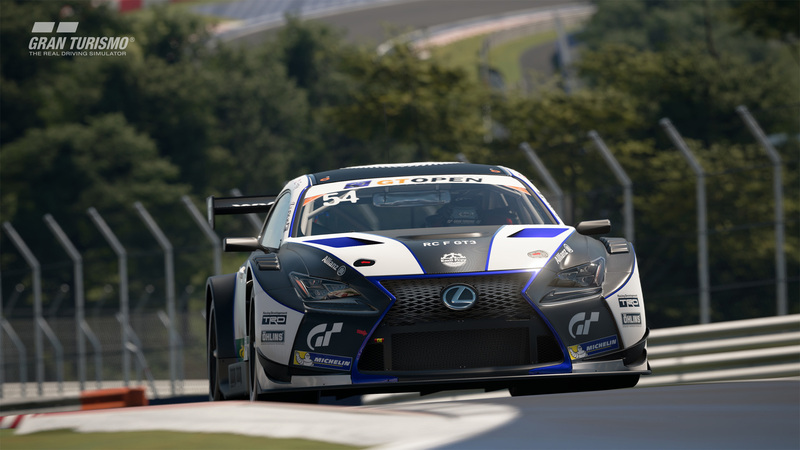 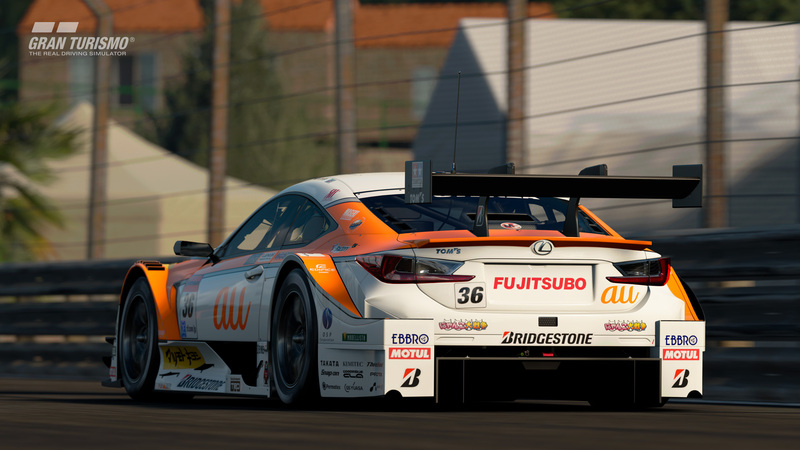 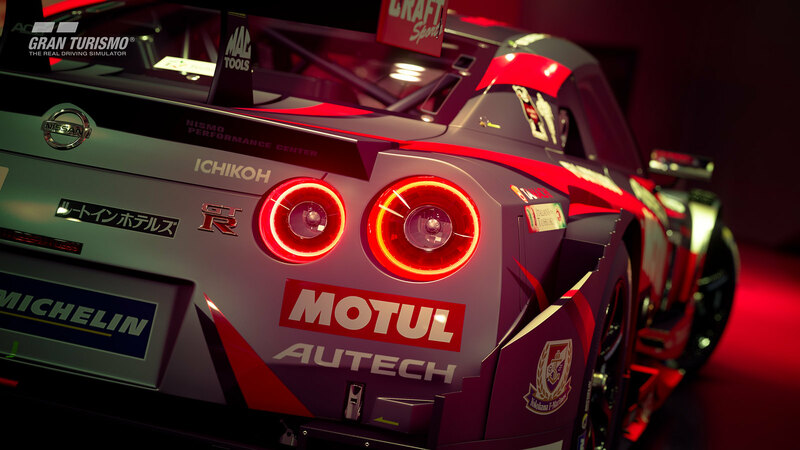 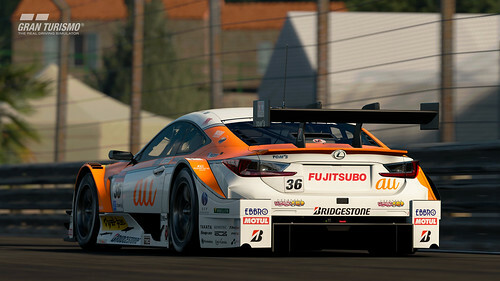 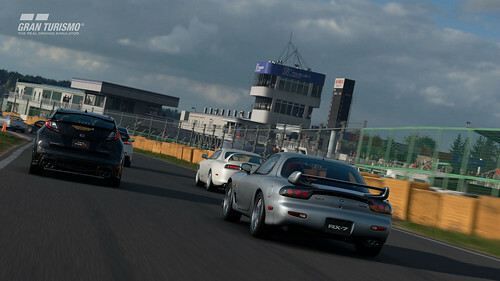 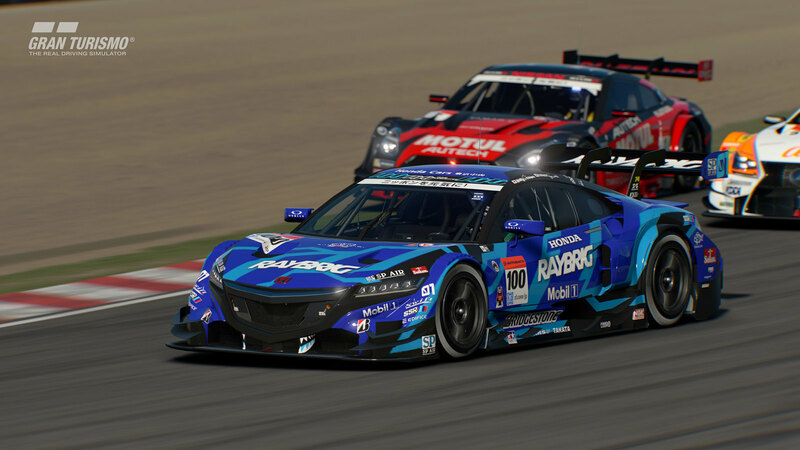 Besides a list of features, improve0ments, and fixes, this latest update features no less than 13 new car models including some awesome Super GT racing machines, The Japanese Tsukuba Circuit, VR Time Trial, and 3 new events for the GT League. Located in Shimotsuma City in the Ibaraki prefecture, Tsukuba Circuit is one of the closest race facilities to Tokyo and has long been popular as a testing center for manufacturers and magazine. The track is fairly compact, stretching a mere 2,045m, but the layout is exceptionally challenging, mixing a variety of long sweepers with tight corners. 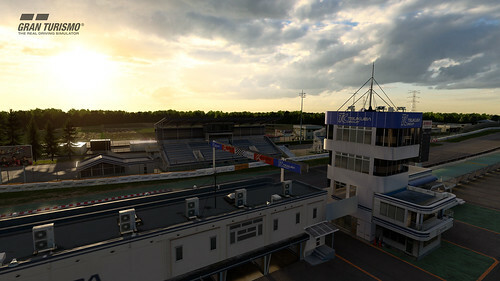 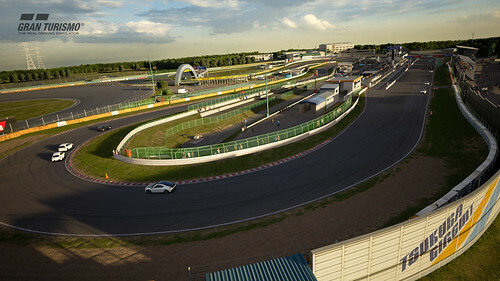 Since it opened in 1970, Tsukuba has hosted many big events such as the All-Japan Touring Car Championships and has become a benchmark for rating the performance of automobiles by the media. 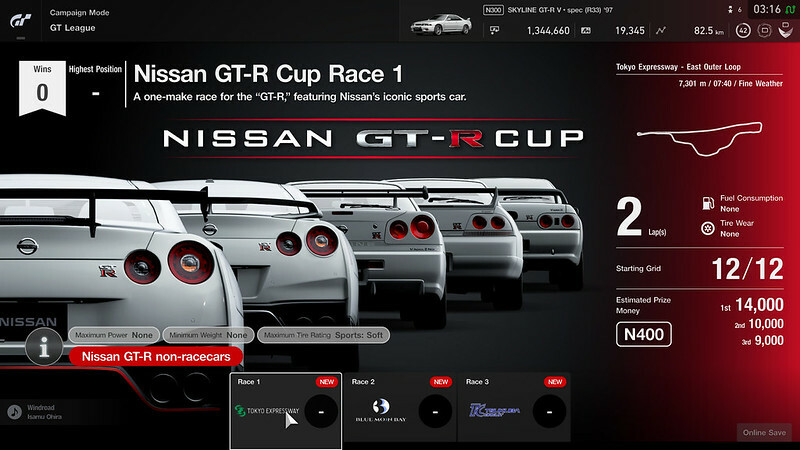 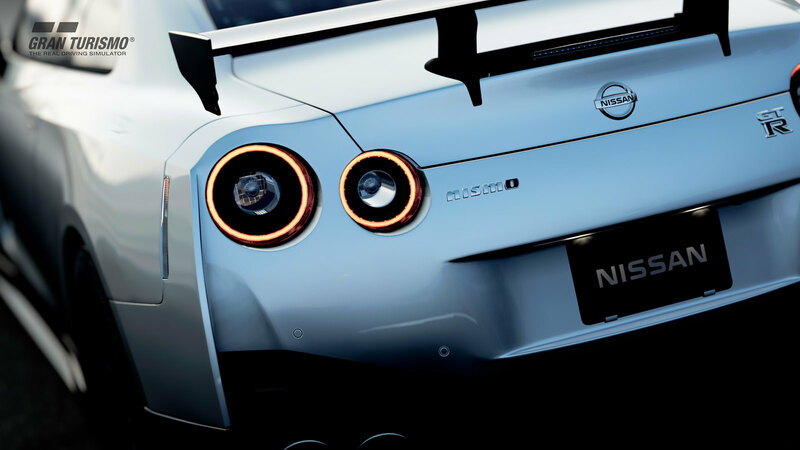 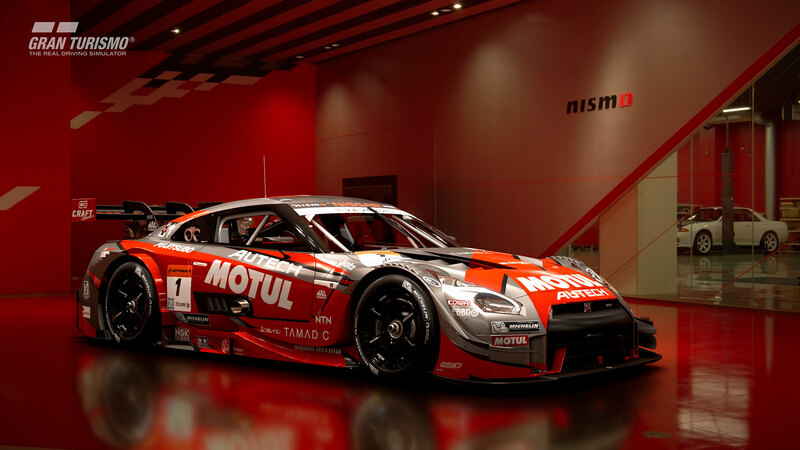 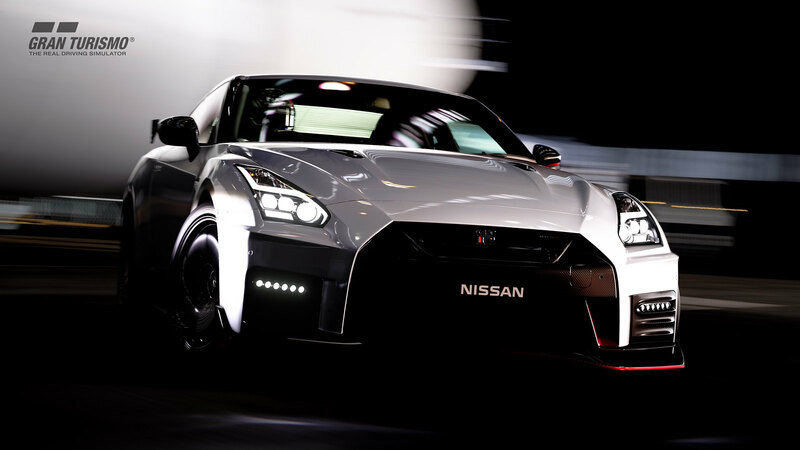 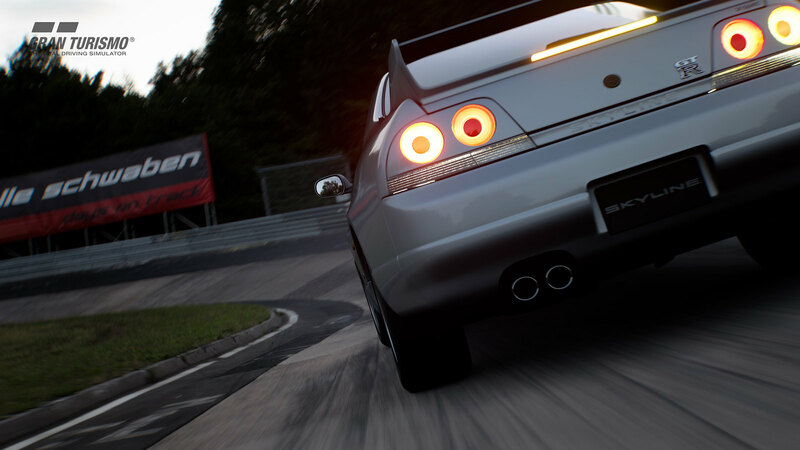 This one-make race features the GT-R, Nissan’s menacing high-performance sports coupe. 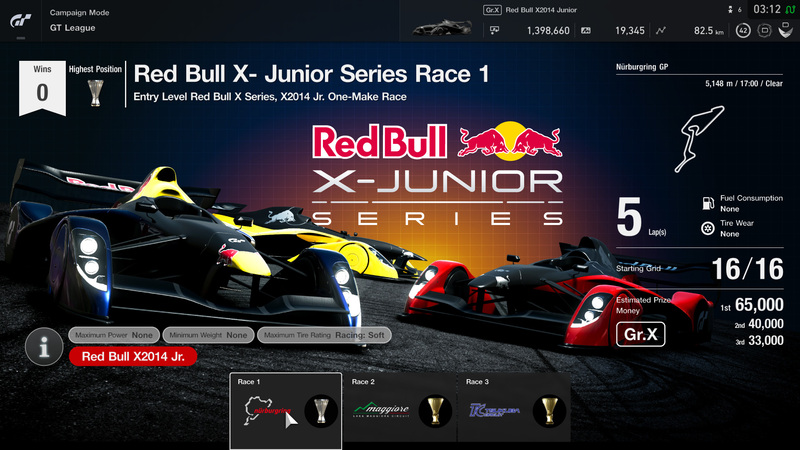 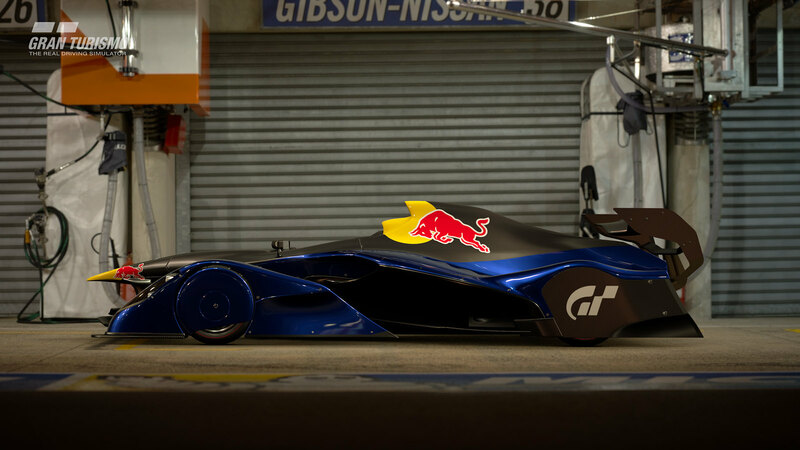 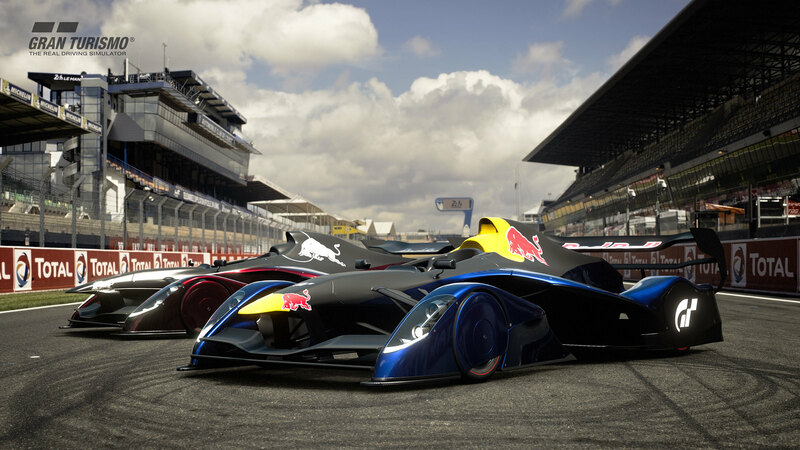 This one-make race is an entry-level event with the Red Bull X Series, X2014 Jr. 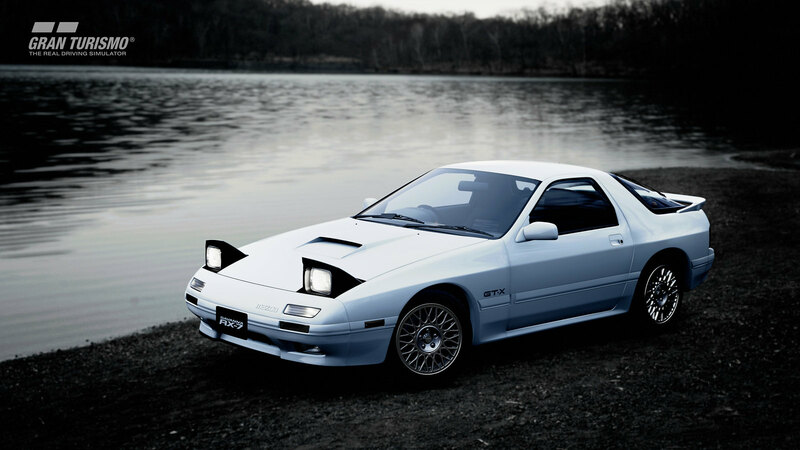 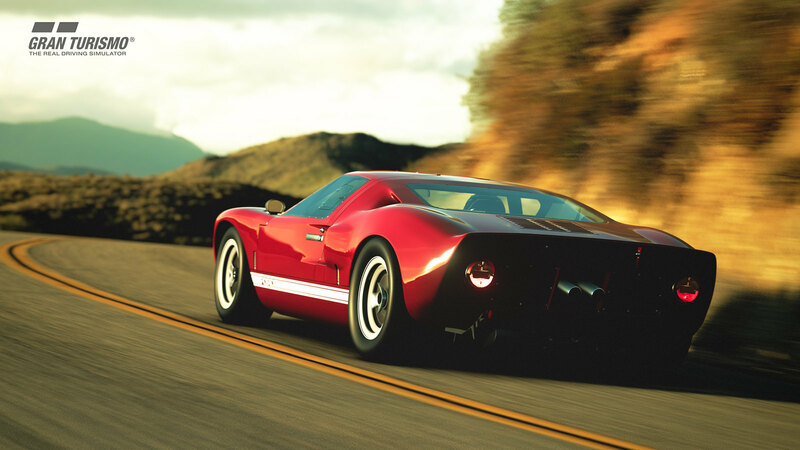 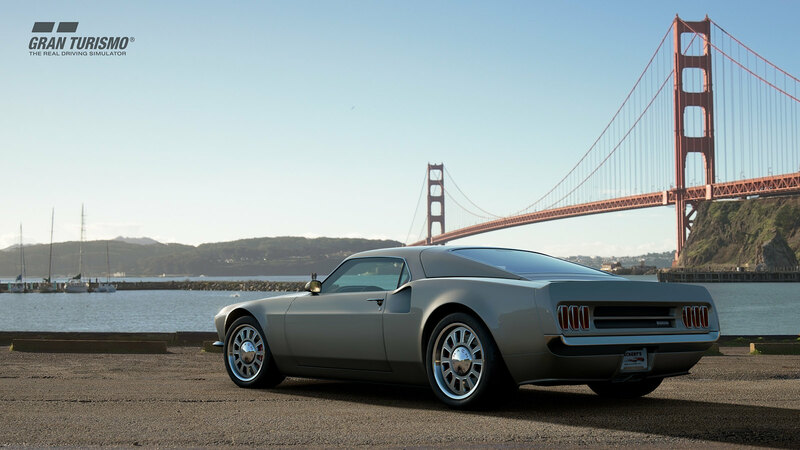 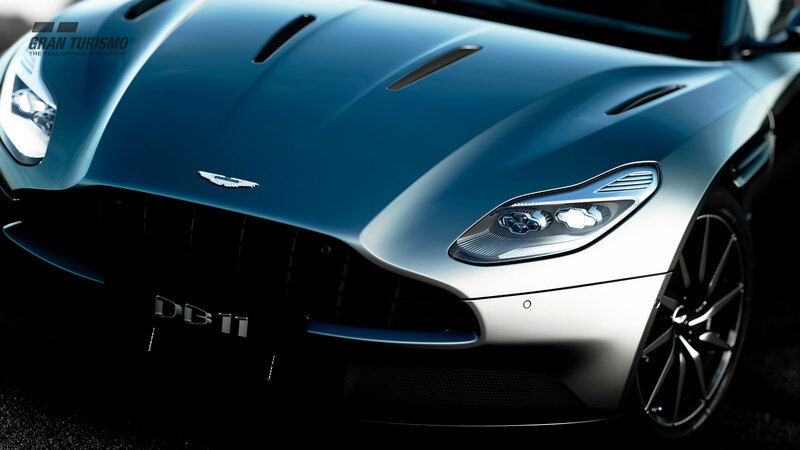 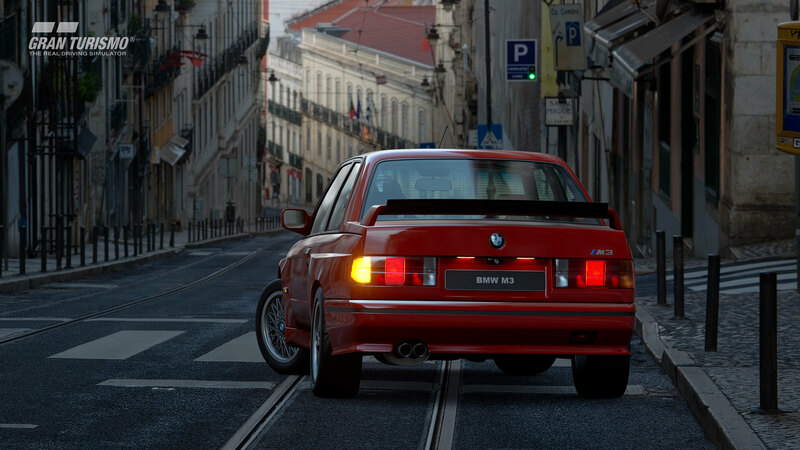 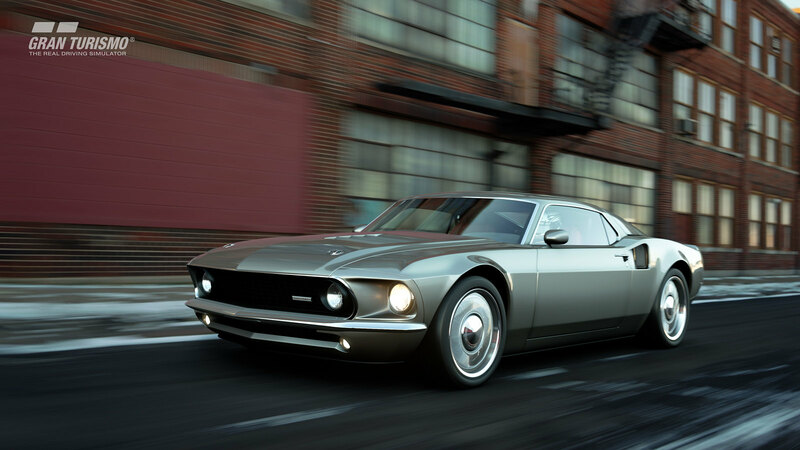 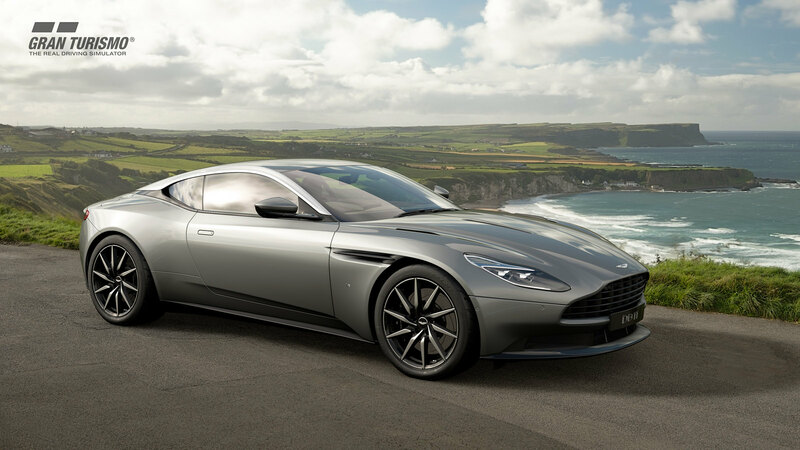 This Group 2 category event includes pure-bred race machines based on road-going production cars. 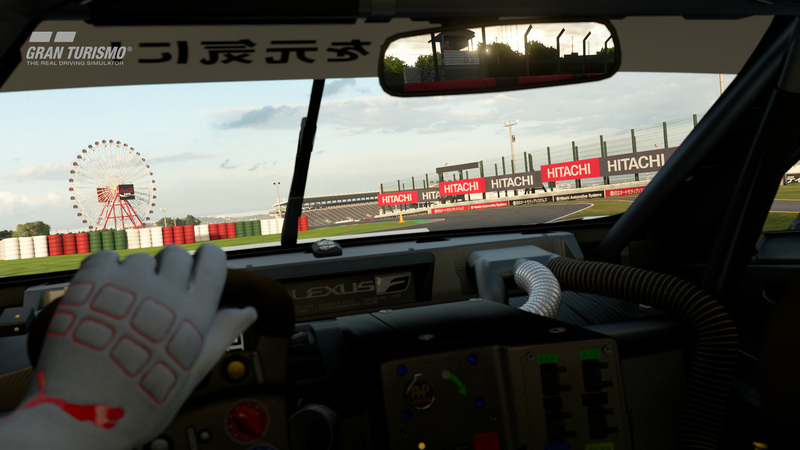 VR Time Trial” has been added to the VR Tour Mode. 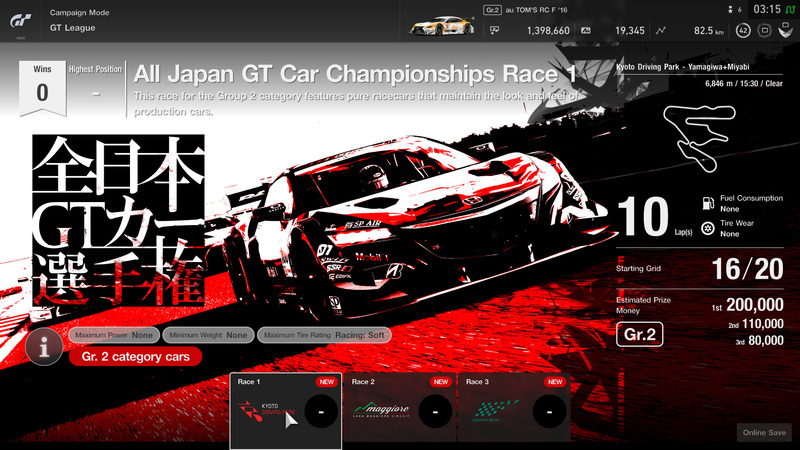 You can now enjoy Time Trials in a 3D view/360-degree environment. 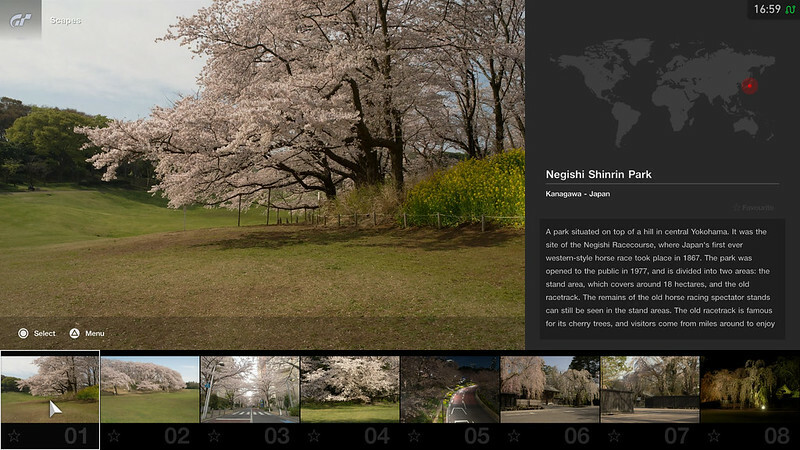 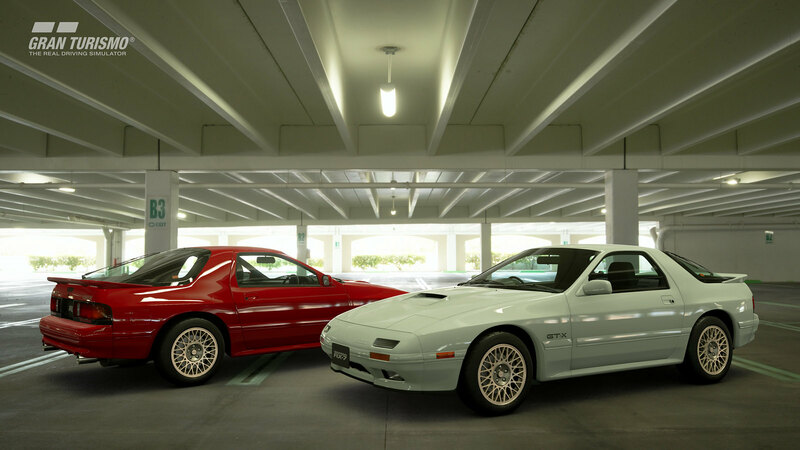 Cherry Blossoms has been added to the “Featured” section of Scapes. 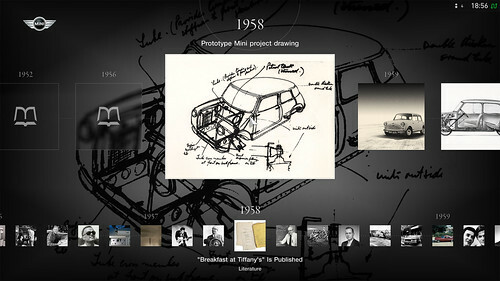 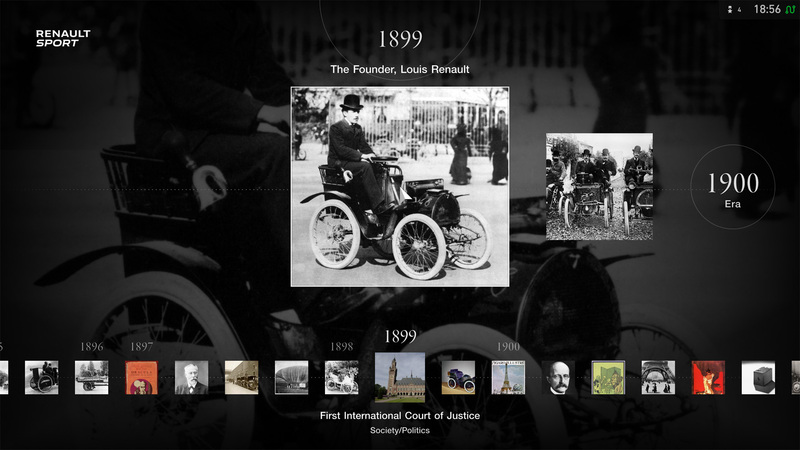 Museums have been added to the Mini and Renault Sport “Brand Central” section.